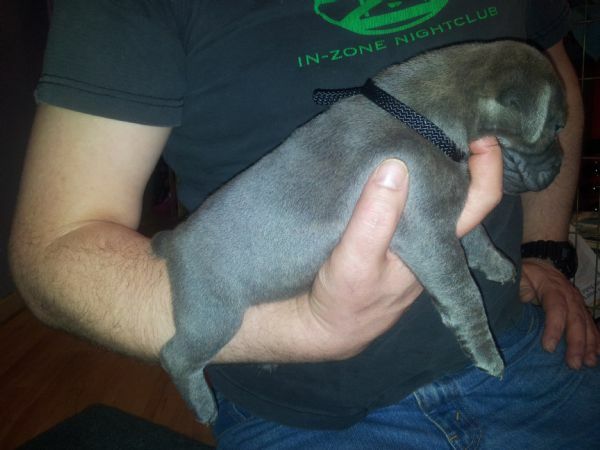 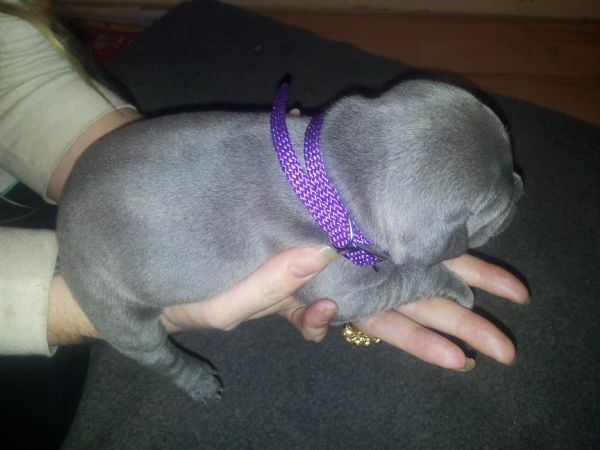 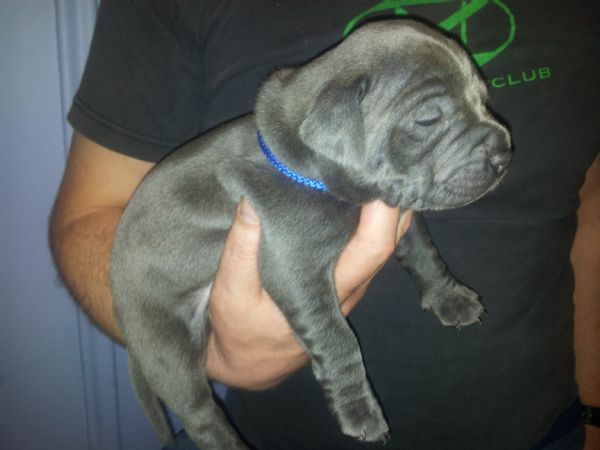 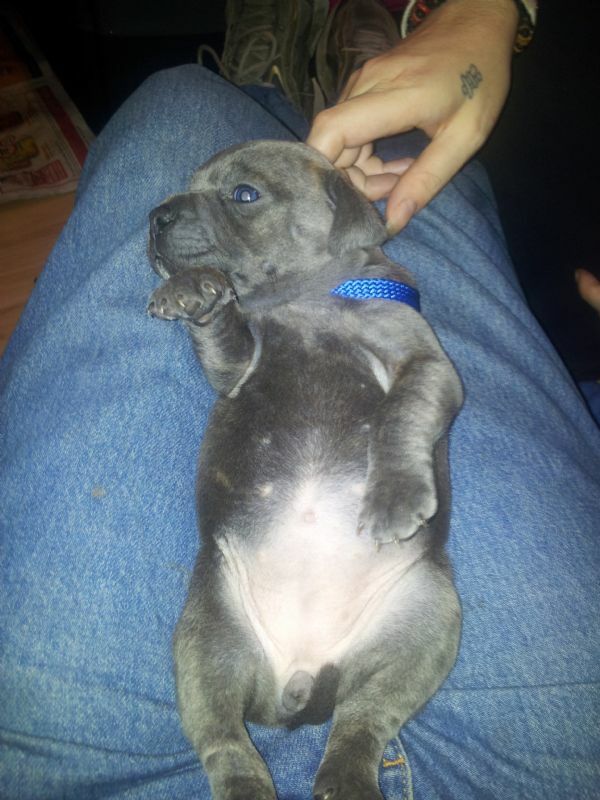 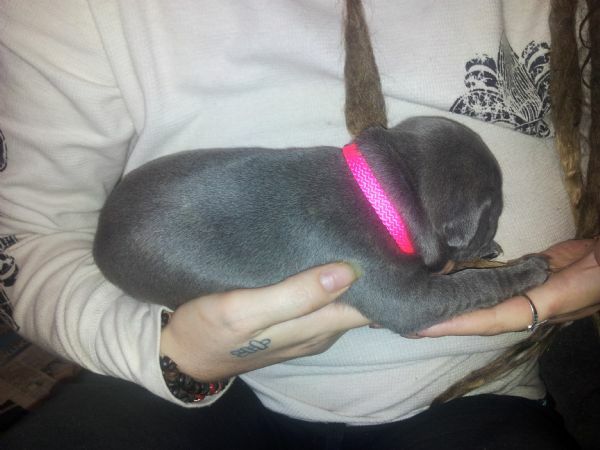 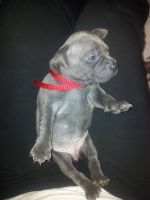 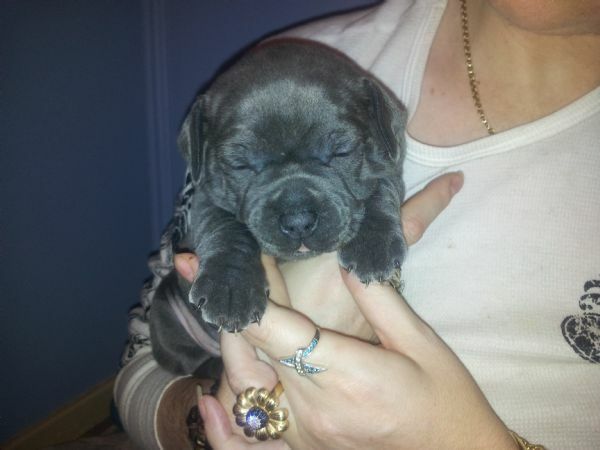 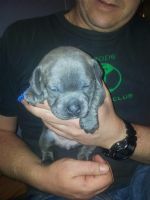 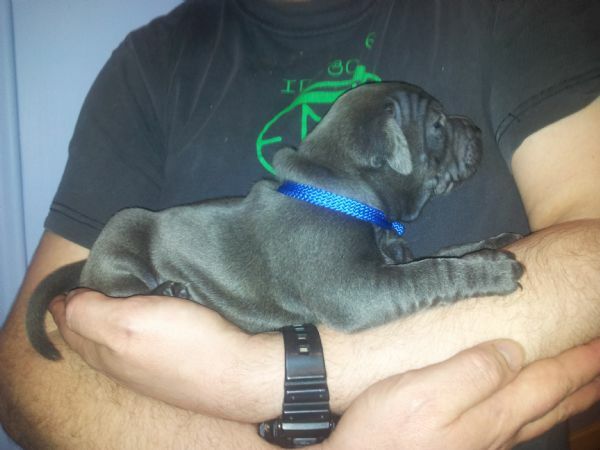 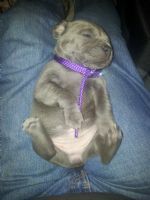 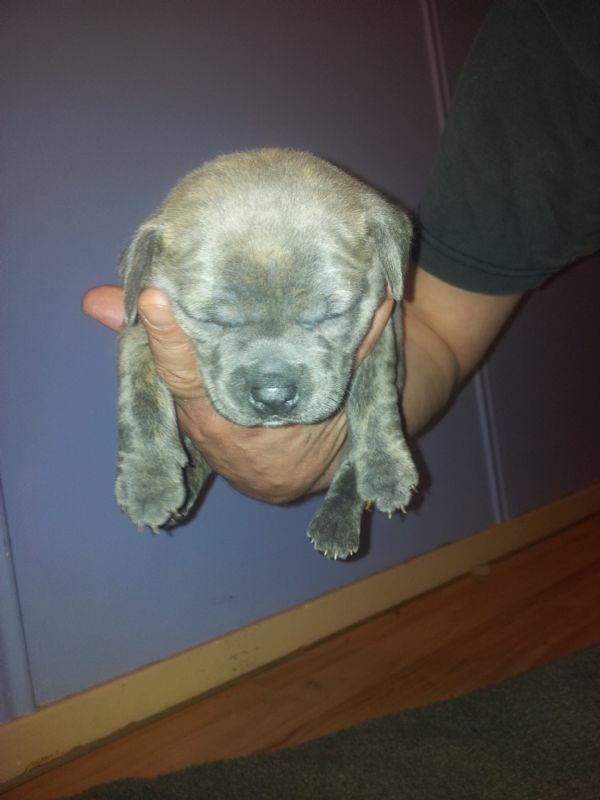 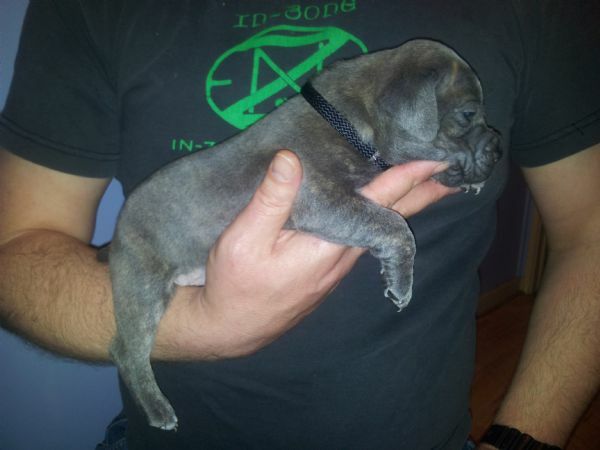 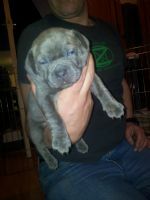 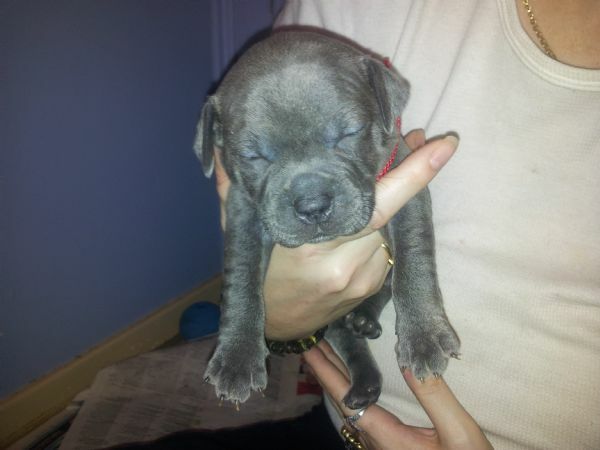 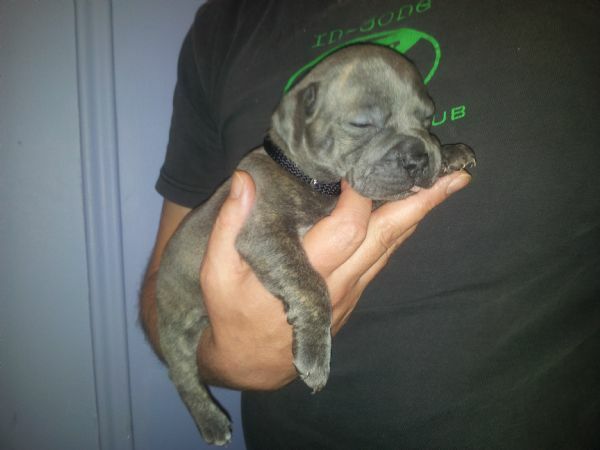 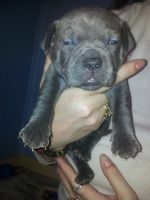 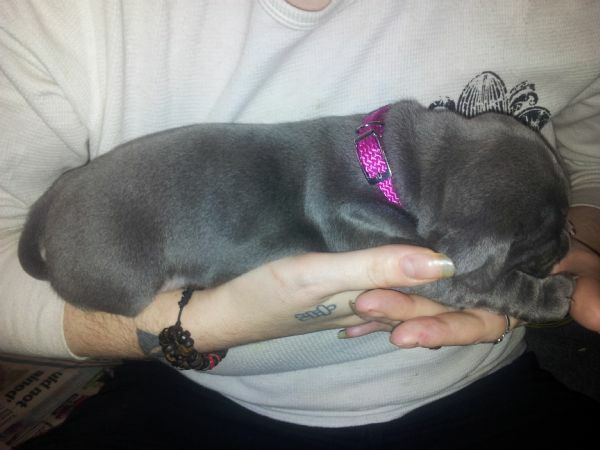 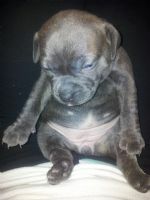 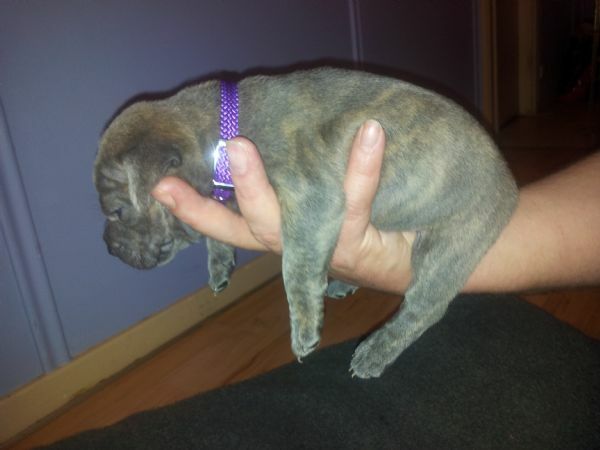 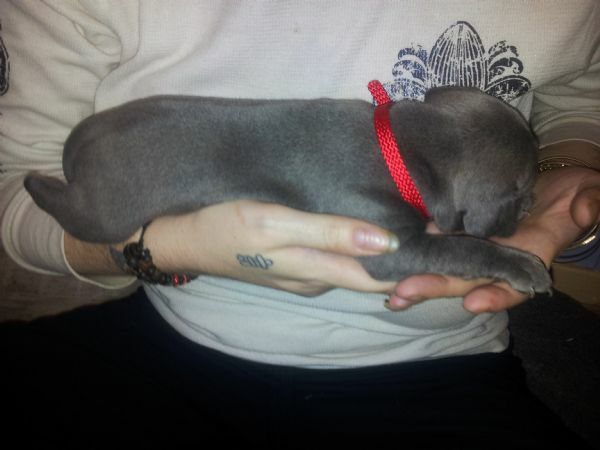 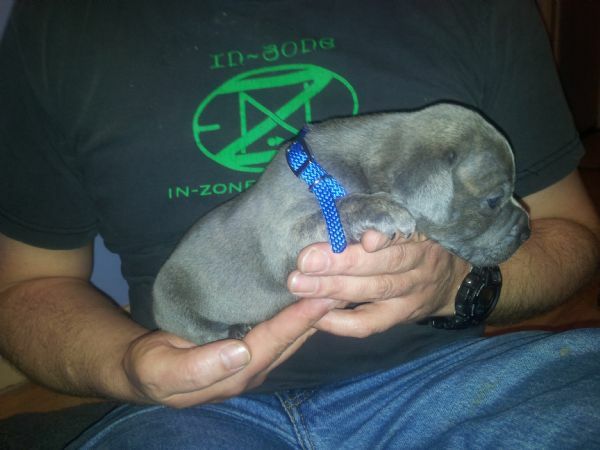 Girl 1 - Blue, Stunning Lil' Lady, Gorgeous Temperament & Conformation, like ALL Her Lil' Beautiful Sisters & Brothers. 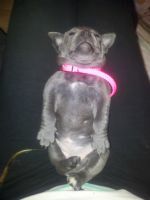 to a RaDelaide Couple - Blue, Small Pretty White circle/dot on Her throat! 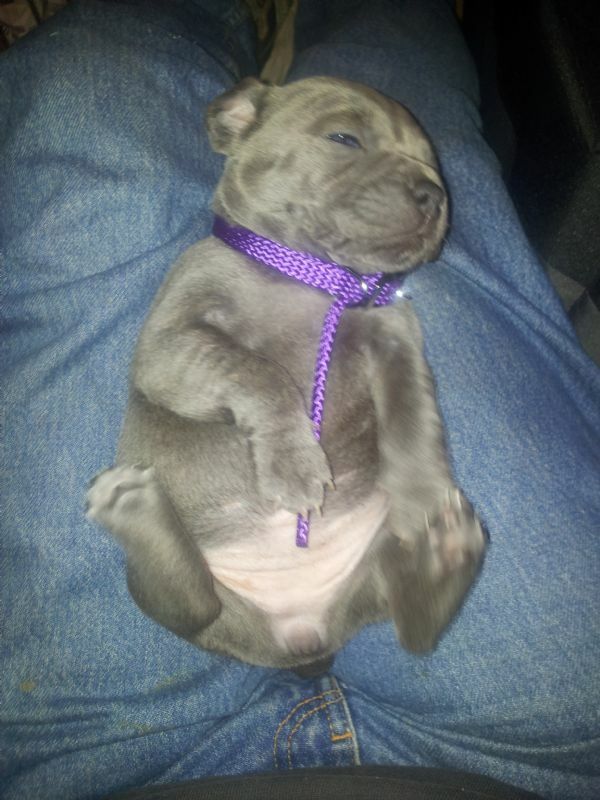 Everybody meet "PIPER". Girl 4 - ADOPTED/SOLD - To Another Delightful Darwin Stafford Loving Family. 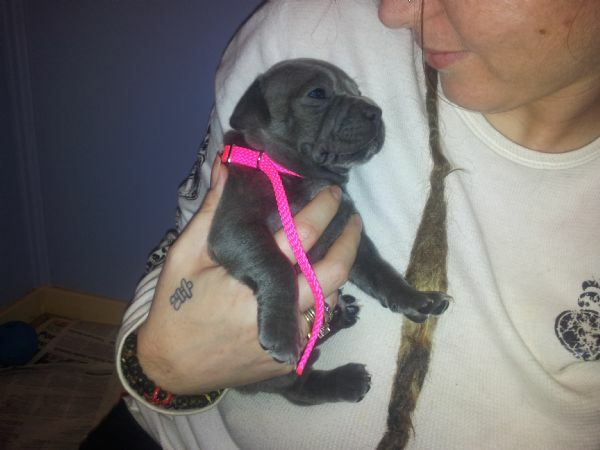 Everybody say Hello to "FRANKIE" - BEAUTIFUL Blue, WHITE Chest Marking, & 2 WHite Left Back Toe Hoods & Toes, JUST Like Her Gorgeous Award Winning Pa!!! 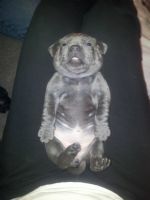 SUUUCH A Cutey!!!Cutey!!! Just BEAUTIFUL ALL Big Blue Gorgeous Guuurl! 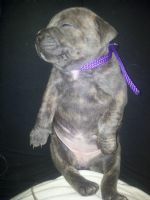 Meet "HOTAILDOTCOM NYLA"
Group Pictures of The HOTAILDOTCOM Pubbie Staffords, from RANGA & FLOYD for 2012. 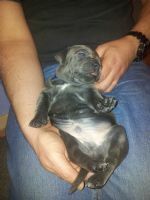 Please excuse any blur! 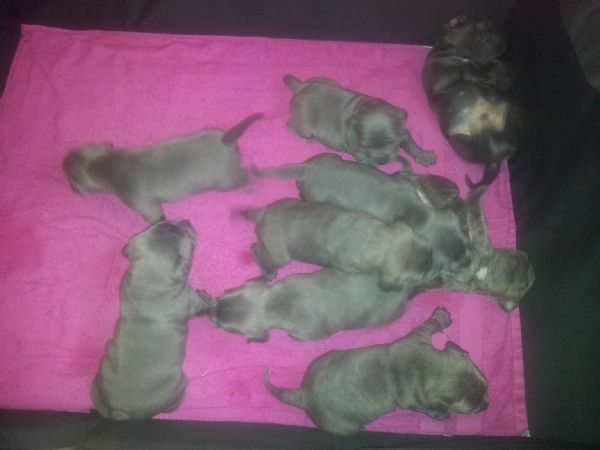 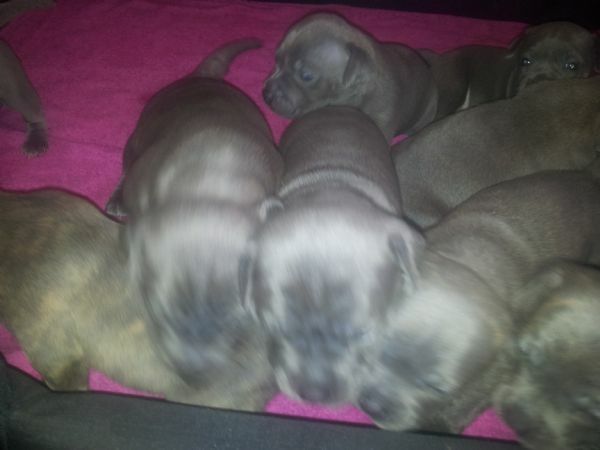 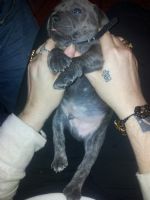 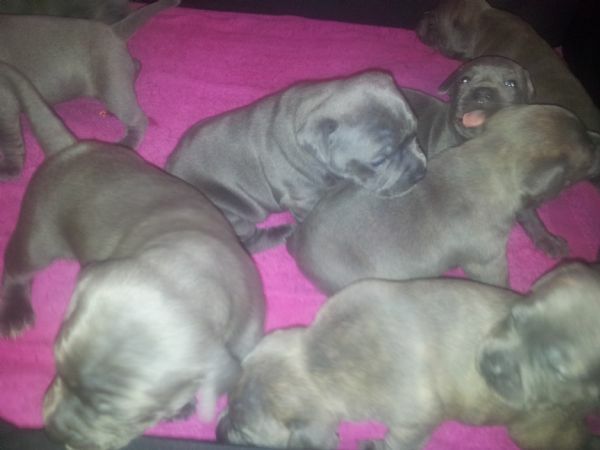 Its nigh on impossible, to keep 9 Lil' Active Blue Staffords ALL still at the same time!! !